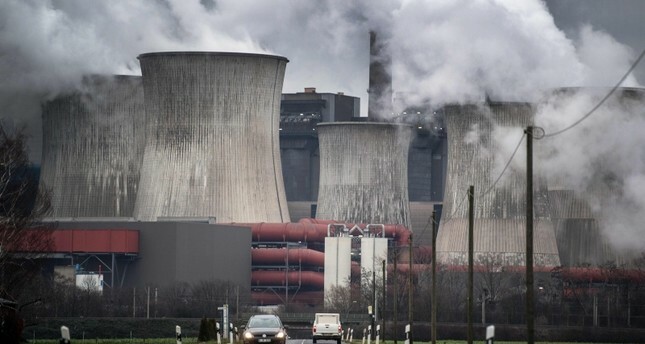 Germany should shut down all of its coal-fired power plants by 2038 at the latest, a government-appointed commission said on Saturday, proposing at least 40 billion euros ($45.7 billion) in aid to regions affected by the phase-out. The plan foresees billions in federal funding to help affected regions cope with the economic impact and to shield industry and consumers from higher electricity prices. The energy transition will also need a huge overhaul and modernization of the country's power grid, the commission's members said. The plan foresees that Germany's coal plants will be phased out step-by-step to reduce the output of greenhouse gases. Currently, Germany's coal plants produce the largest amount of carbon dioxide in any country in Europe. Greenpeace, which wants all coal plants shut down by 2030, welcomed that "Germany finally has a timetable how the country can become coal-free," but said the measures were not ambitious and fast enough. The country's environmental groups welcomed the commission's recommendation that Hambach Forest in western Germany, an ancient woodland which became a flashpoint of anti-coal protests last year, should be saved. Energy company RWE's plans to cut down half the Hambach Forest to expand a lignite strip mine had seen protesters camping out in the trees for months to block workers from cutting them.